With summer heat well on the way, a malfunctioning AC unit and subsequent air conditioning repairs are the last things A Sakis Industries wants their clients to deal with. While many AC units require professional repairs, homeowners can troubleshoot some common problems by themselves. Problem: Your home isn’t getting cool enough with the air conditioner running. Solution: If you’re experiencing inadequate cooling throughout your home, begin troubleshooting by lowering the thermostat by five degrees. If you’re experiencing the same problems, carefully clean your unit’s evaporator, running the air conditioning for a few hours afterward. Problem: Your air conditioning keeps shutting off and turning back on. Solution: This problem can stem from both a blocked condenser unit and a dirty evaporator. Try cleaning your unit well, removing any obstructions, and letting it run for a few hours uninterrupted. 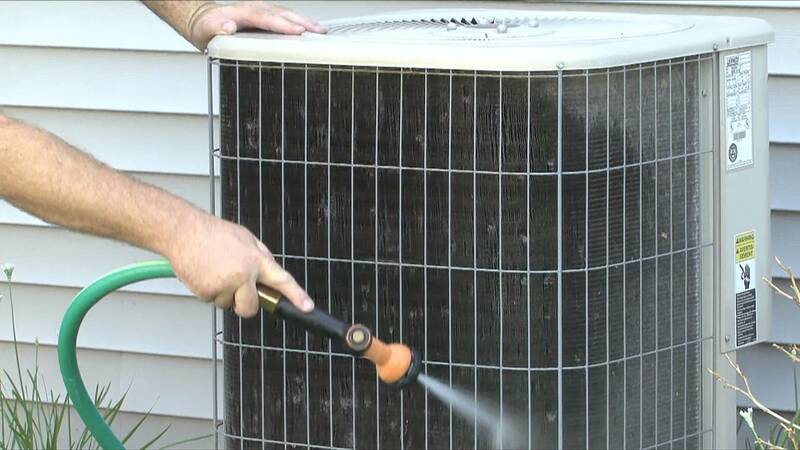 Problem: Your air conditioner isn’t running. Solution: Begin by checking the power and making sure your AC unit is still plugged in. If so, check if there is a blown fuse by looking at the breaker box. If power isn’t the problem, your thermostat may not be set properly. Lower your thermostat by five degrees and wait for it to kick on, then leave it running for a few hours. It’s important to keep in mind that air conditioning repair may not be an option without a professional crew’s help. The heating and cooling experts at A Sakis Industries in North Haven, CT, offer a wide variety of unique services to clients across the area, air conditioning repairs, window installation, professional painting, and more. To learn about the services provided by A Sakis Industries, call (204) 389-6364, or visit them online today.